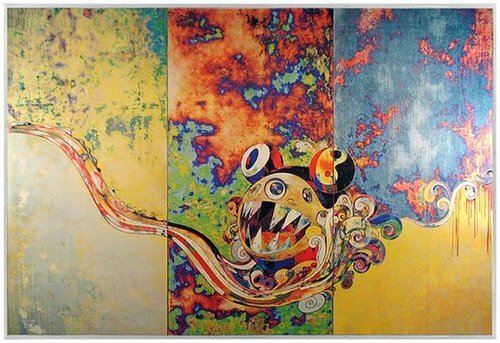 I Recall The Time When My Feet Lifted Off The Ground, Ever So Slightly. 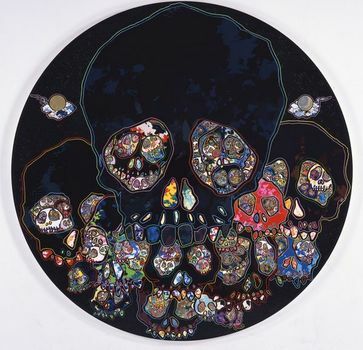 – Kôrin – Chrysanthemum, 2009 Acrylic And Gold Leaf On Canvas Mounted On Board 59 Inches Diameter © 2009 Takashi Murakami/Kaikai Kiki Co., Ltd. All Rights Reserved. A Picture Of The Blessed Lion Who Stares At Death, 2009 Acrylic On Canvas Mounted On Board 4 Panels 118 X 236 1/4 Inches Overall (300 X 600 Cm) © Courtesy of the artist & Gagosian Gallery- 24th St.
3-Meter Girl, 2011 © Takashi Murakami/Kaikai Kiki Co., Ltd. All Rights Reserved. 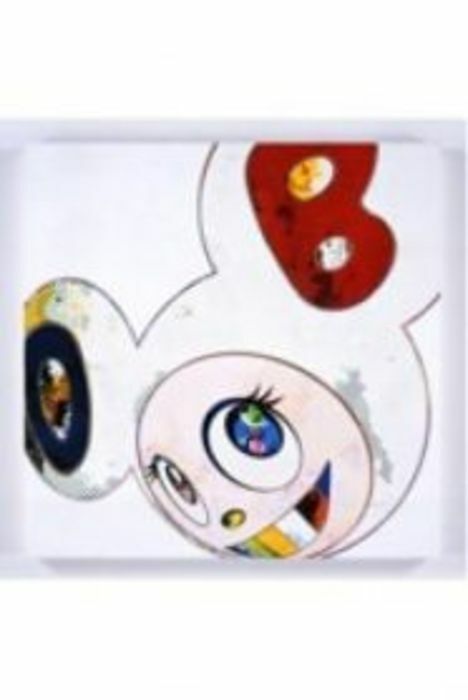 Prototype of work to be exhibited: modeling by BOME, original rendering by Seiji Matsuyama. 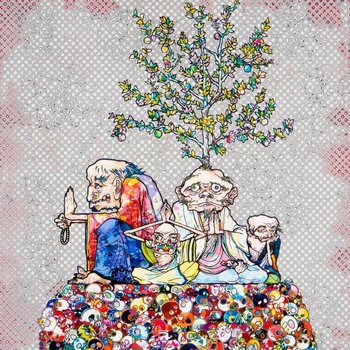 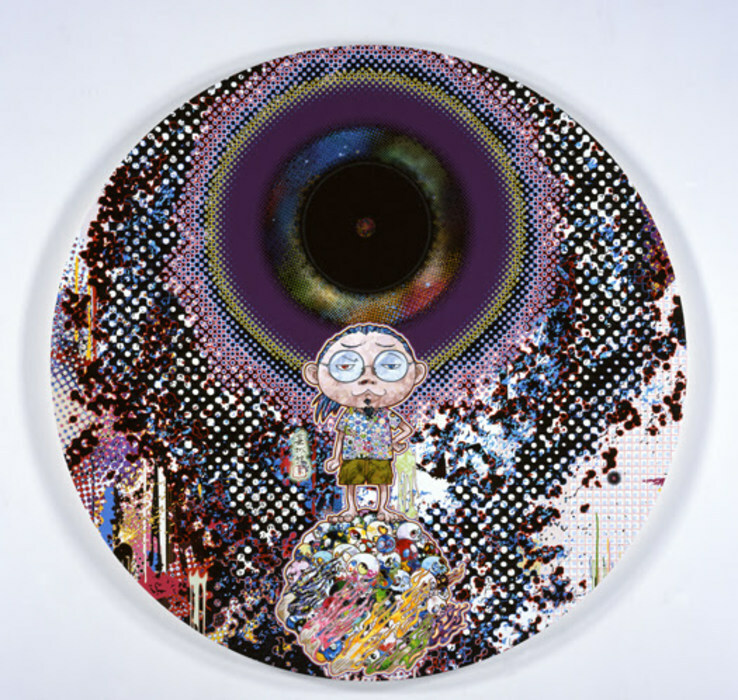 While Practicing Sādhanā, I Sprouted A Tree From My Head, 2013 Acrylic On Canvas Mounted On Board © 2013 Takashi Murakami/Kaikai Kiki Co., Ltd. All Rights Reserved. 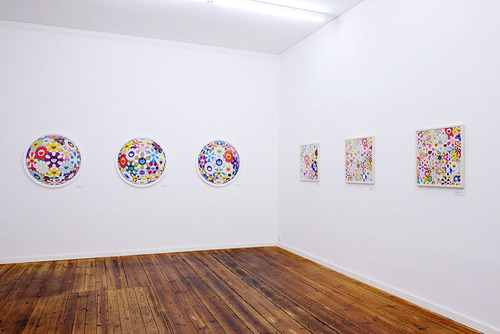 Installation View of Murakami Prints, 2013, Hidari Zingaro Berlin, Dec 2013 © Takashi Murakami/Kaikai Kiki Co., Ltd. All Rights Reserved. 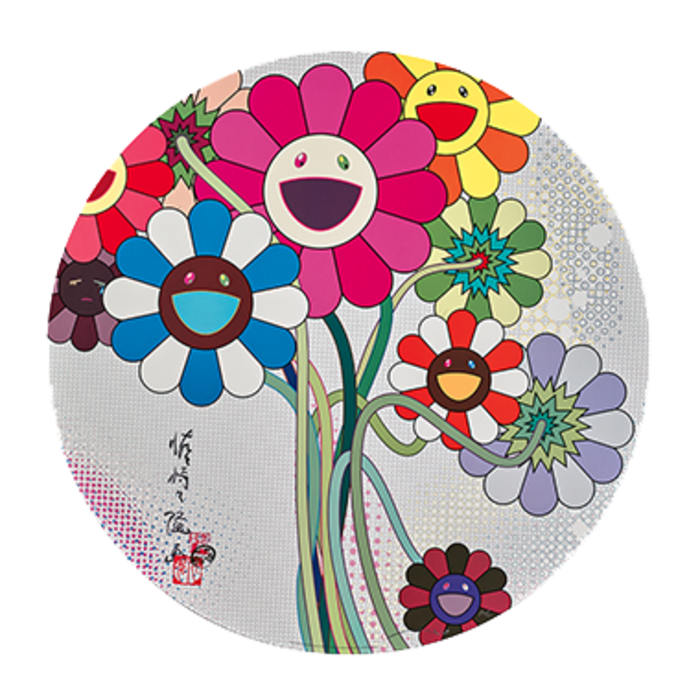 Flower Ball (3-D) Autumn 2004, 2013 Offset Printing, 4c Process With Black, Silver And White (Uv) 71 Cm ⌀ (Diameter) © 2013 Takashi Murakami/Kaikai Kiki Co., Ltd. All Rights Reserved. 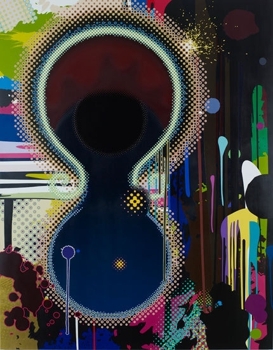 Dark Matter & Me, 2014 © 2014 Takashi Murakami/Kaikai Kiki Co., Ltd. All Rights Reserved. 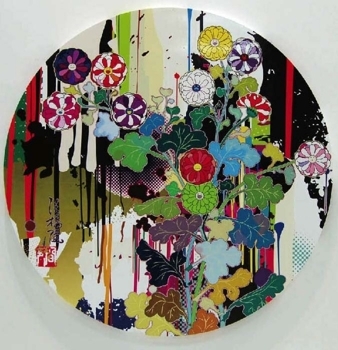 To be titled, 2014 Acrylic And Platinum Leaf On Canvas Mounted On Board 118 1/8 X 118 1/8 Inches (300 X 300 Cm) © 2014 Takashi Murakami/Kaikai Kiki Co., Ltd. All Rights Reserved. 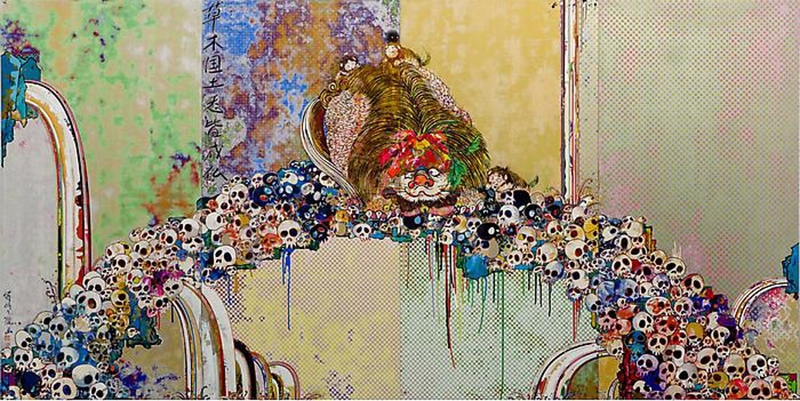 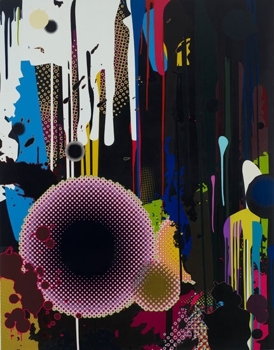 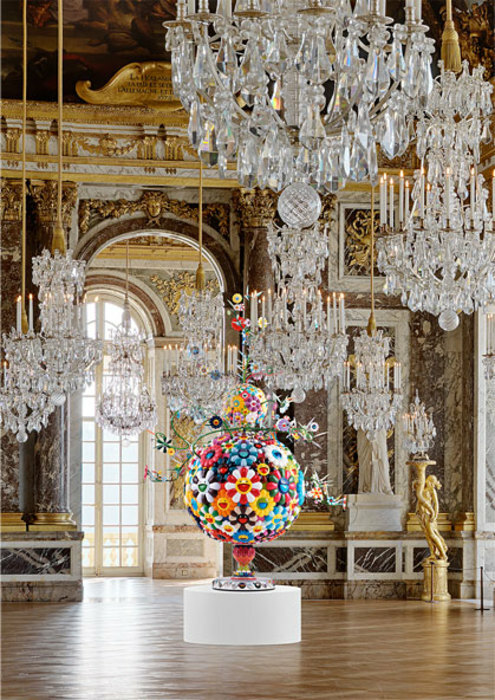 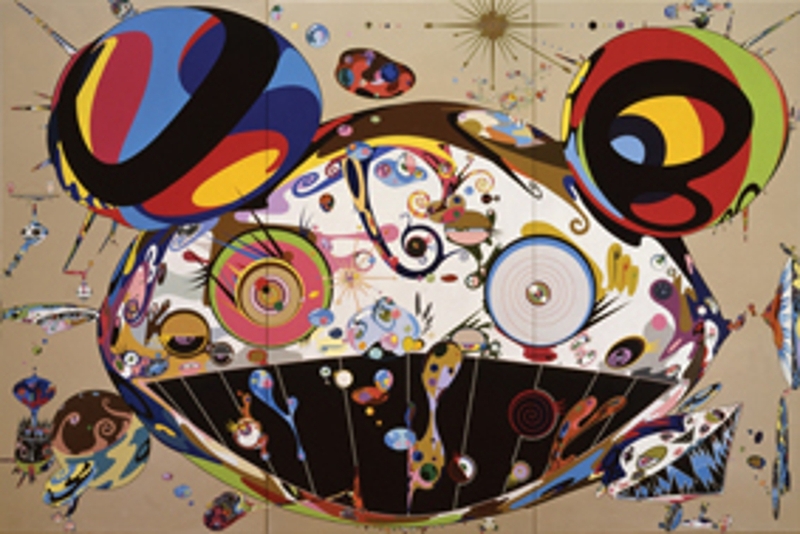 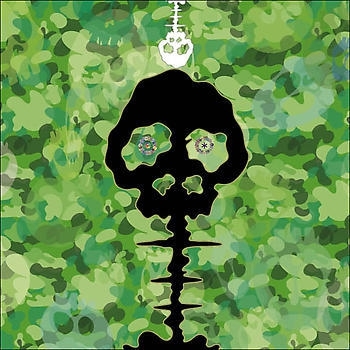 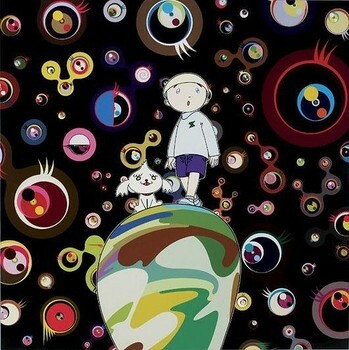 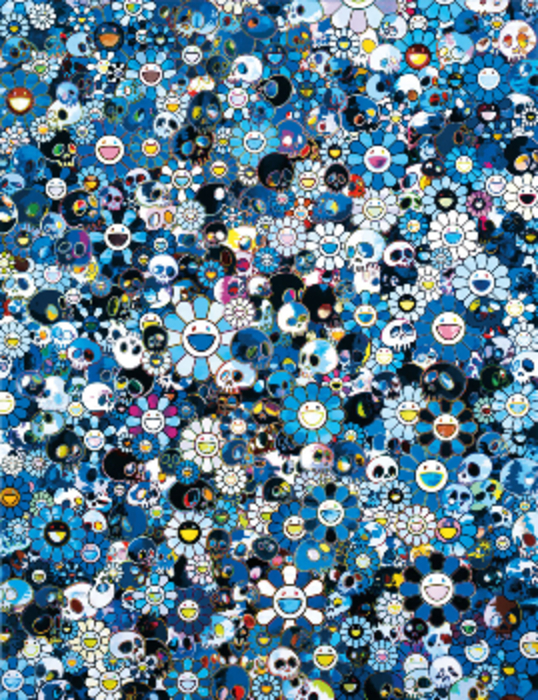 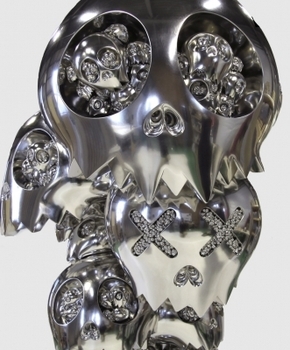 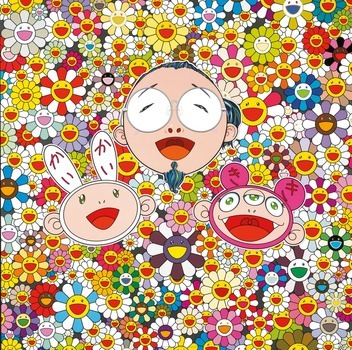 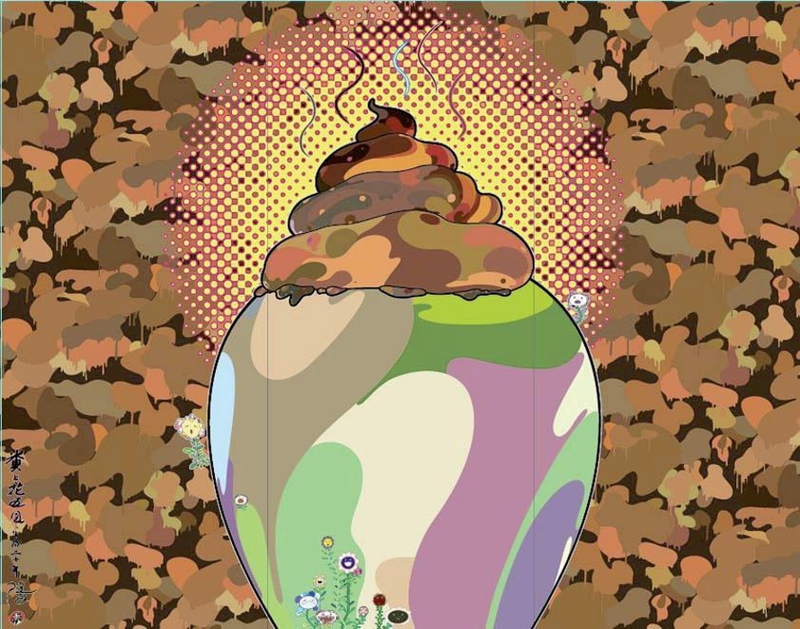 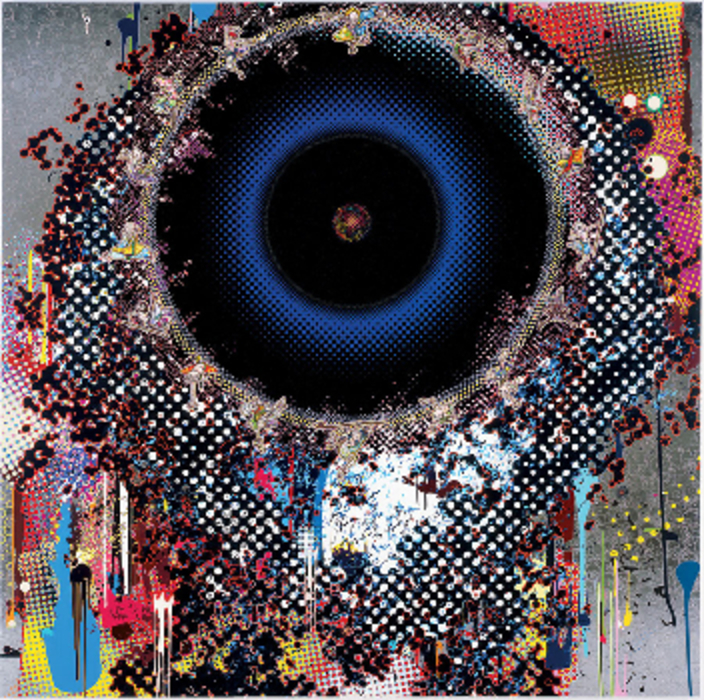 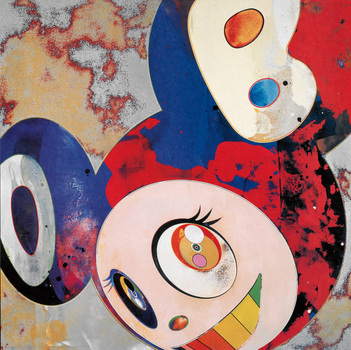 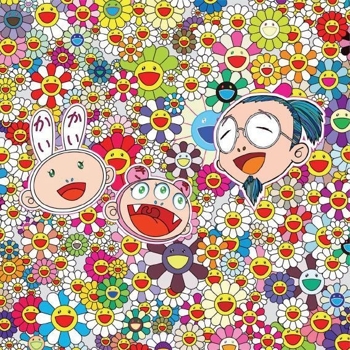 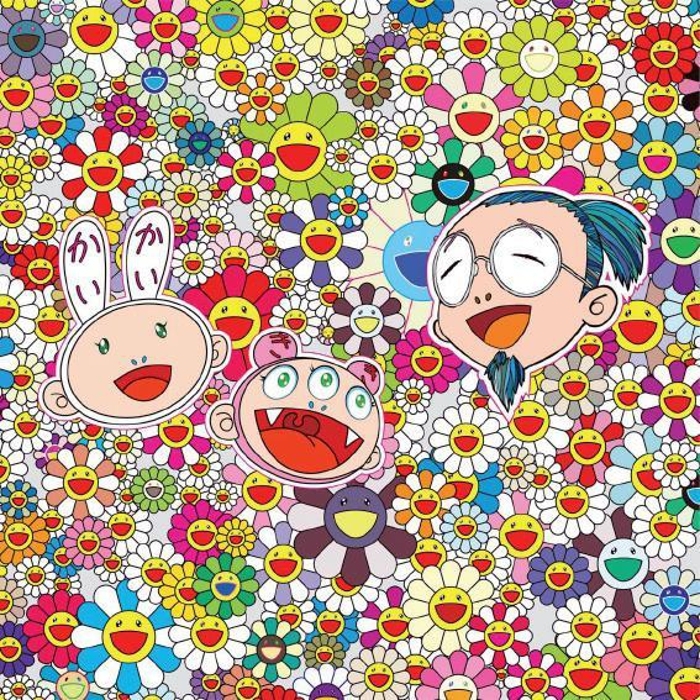 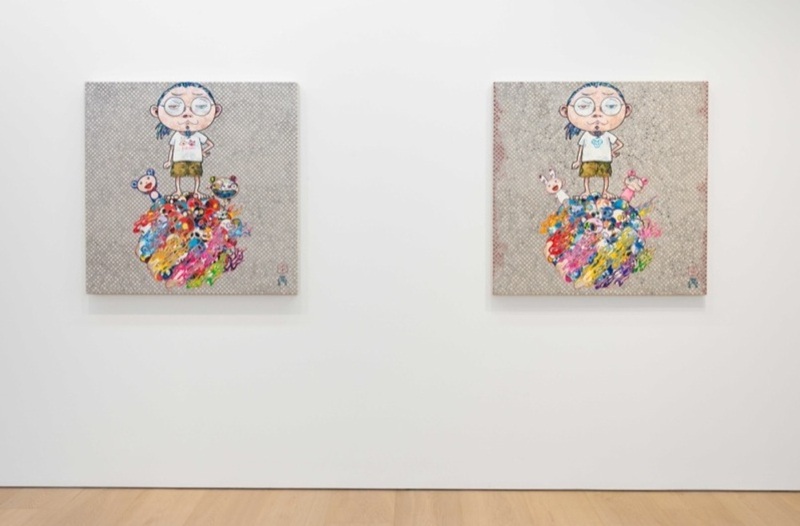 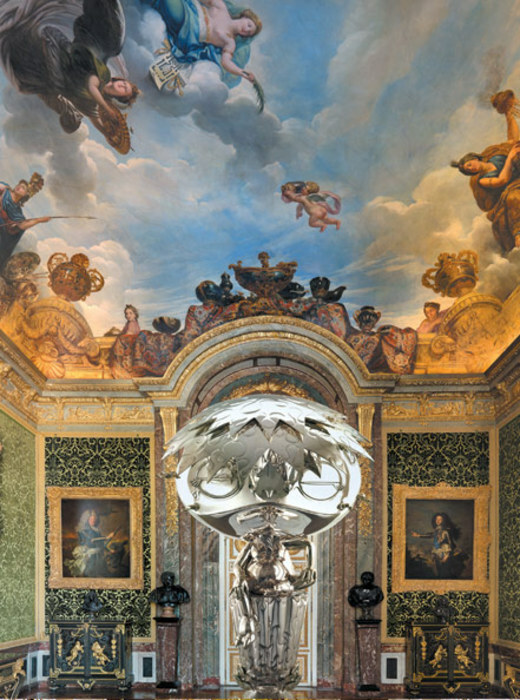 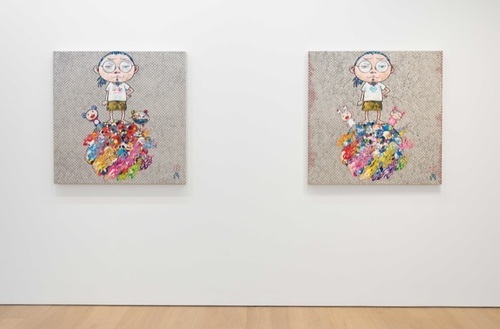 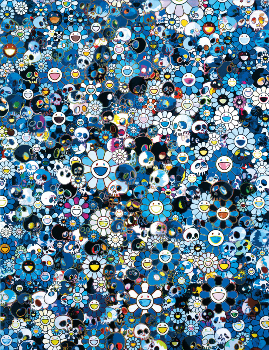 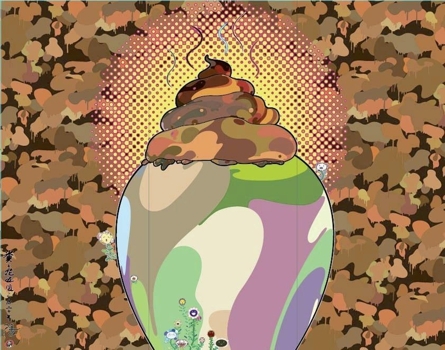 Takashi Murakami is a prolific contemporary Japanese artist who works in both fine arts media, such as painting, as well as digital and commercial media. 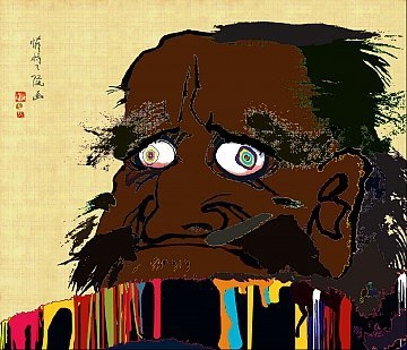 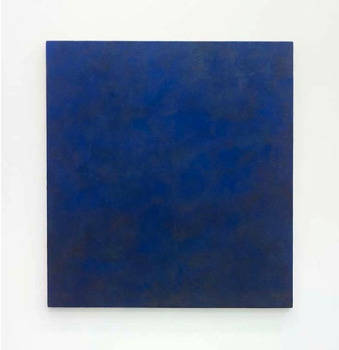 He blurs the boundaries between high and low art. 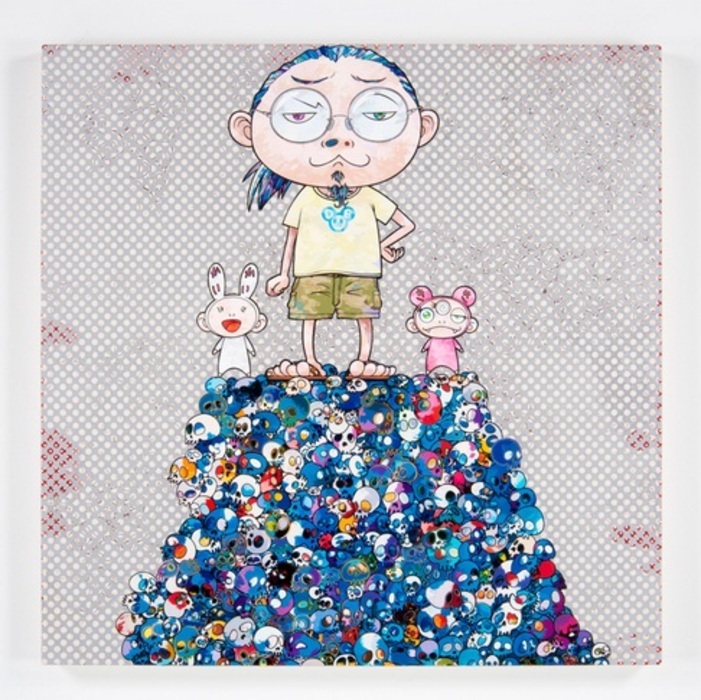 He appropriates popular themes from mass media and pop culture, then turns them into thirty-foot sculptures, "Superflat" paintings, or marketable commercial goods such as figurines or phone caddies. 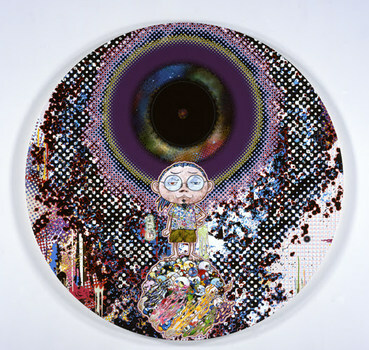 In 1996, Murakami founded the "Hiropon factory", a studio with assistants to produce his work. The Hiropon factory gradually grew into a fully professionalized art production studio and also an artist management organization. 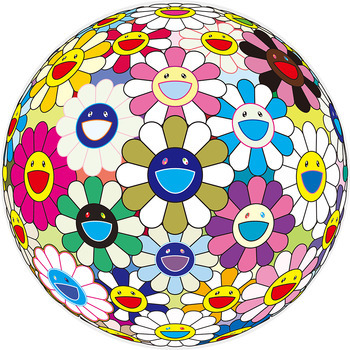 In 2001, Murakami registered his organization as Kaikai Kiki Co., Ltd. Today it employs over 100 people, with operations in both Long Island City, New York and Japan. 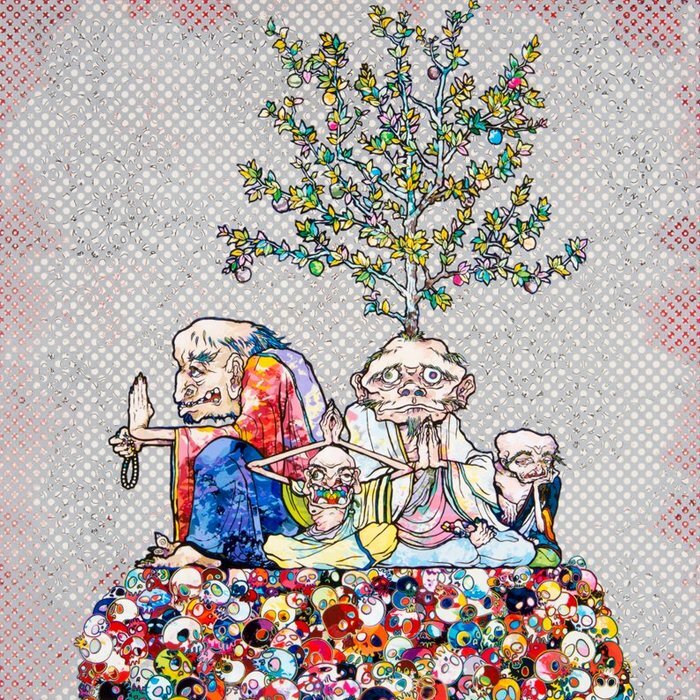 Kaikai Kiki produces the art fair GEISAI twice a year. Portrait Photo by Yamashita Yohei.